My trombone gets through quite a lot of valve oil. Yamaha oil seems to be the most efficient. This oil was unavailable for a while because of packaging safety issues. Alternative oils were not as good. 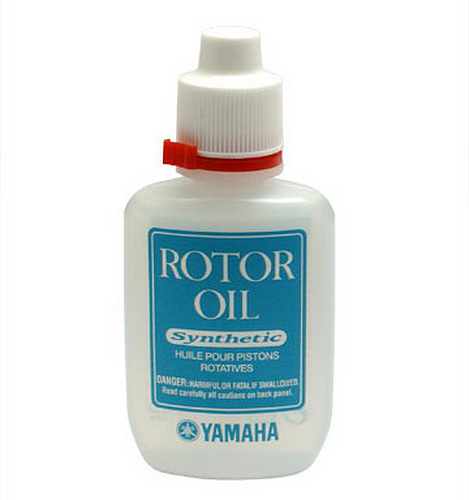 Pleased to have the Yamaha oil available again.